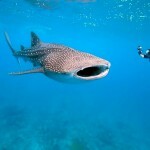 Belize and Un-Belizable Diving and Adventure! Who would have thought that you have to go to Central America to a small English speaking country to truly encounter the second largest Great Barrier Reef in the world? 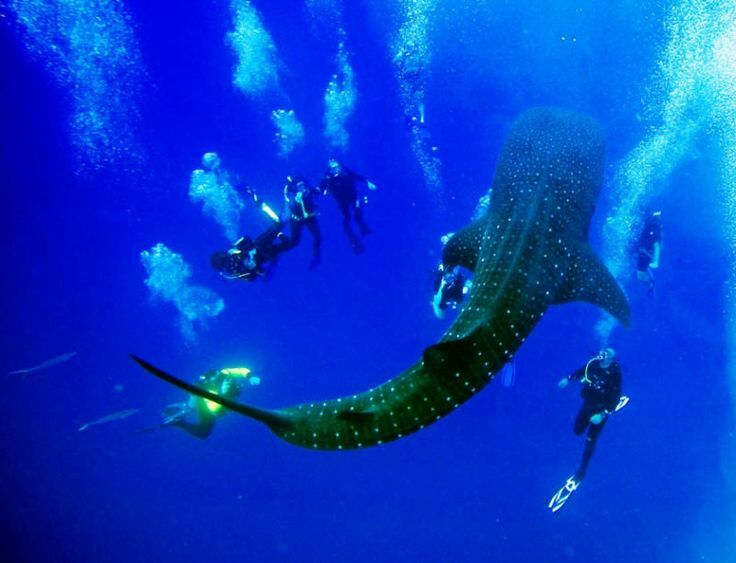 There are three atolls off shore to dive and explore, Turneffe Atoll, Lighthouse Reef, and Glover’s Reef, and the sea life ranges from Manatees up north from Dangriga to Ambergris Caye to whale sharks down south near Placencia. 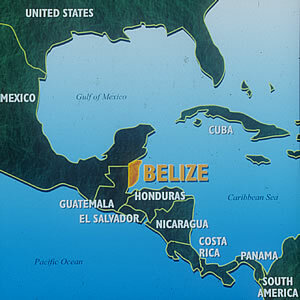 Belize is also the least densely populated country in Central America. The local population consists of Mennonites, Mestizos, Mayans, English, Spanish, Caribbean, African, and many others of multiethnic descent. 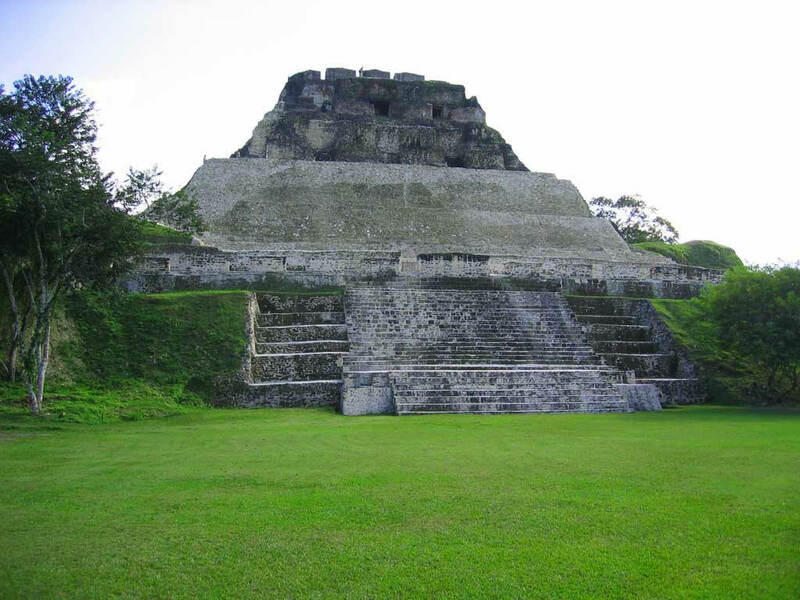 It’s a beautiful blended cuisine and culture country with Mexico right above it, Guatemala to the west and south, and wondrous diverse waters with some 200 plus territorial islands and cayes to the east. 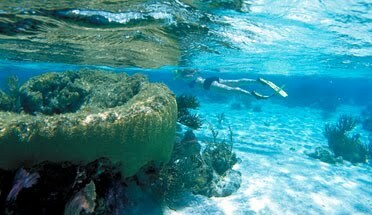 Starting at the most northeastern end of the country we find ourselves captivated with Ambergris Caye. 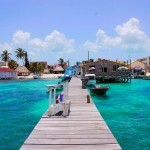 By boat from the mainland it is a short ride the main Ambergris Caye town of San Pedro. The majority of resort hotels in Belize surround San Pedro so if you are in to nightlife, this is the hot spot of the country. 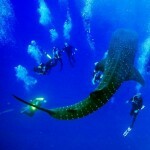 From San Pedro it is a short five mile boat ride to Hol Chan Marine Reserve and Shark-Sting Ray Alley. The aquatic creatures are abundant here and you don’t have to dive deep to discover reefs lush with life and protected by rangers for a small $10 park fee. 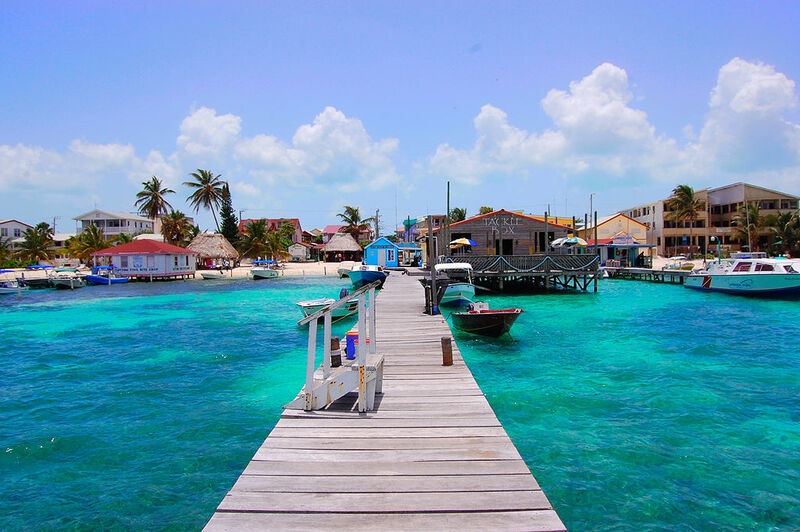 There are many other dive sites along Ambergris Caye’s coastline and you could spend a week here, but there are some other must see dive sites to visit before you leave the country and at least one is world famous. South east from Ambergris or right across from Belize City on the edge of the Caribbean Sea is Turneffe Atoll the largest atoll off of Belize and here you can stay and play and dive around shallow reefs, caves, walls, and view large pelagics at The Elbow and Pelican Wall or visit a pod of dolphins in the middle of South Lagoon. You can go kayaking around mangrove swamps, or comb Lindsey’s Back Porch or The Terrace for a glimpse of the rare white spotted toadfish. You could easily spend a week here, but for now, we have to move on. Once a week, weather depending, day trips from several dive shops or dive resorts will take you to Lighthouse Reef. You can dive Half Moon Caye Wall and The Aquarium, with lunch on shore next to a red-footed boobie sanctuary, or you could come out here for a full day trip to The Great Blue Hole. Blue Hole was made world famous when Cousteau came here in the 1970’s and dynamited a path through the reef so he could get his ship the Calypso inside to measure accurately the 407ft (124m) of depth near the center of the hole. While this was not a particularly friendly to any environmentalist, he did map the 984ft (300m) wide blue hole, the 20ft (6.1m) long stalactites and stalagmites down at 130ft (40m), and the caves at the western end down at 230ft (70.1m). 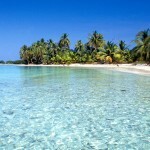 Glover’s Reef is the smallest atoll and can easily be reached from Dangriga, Hopkins or Placencia. 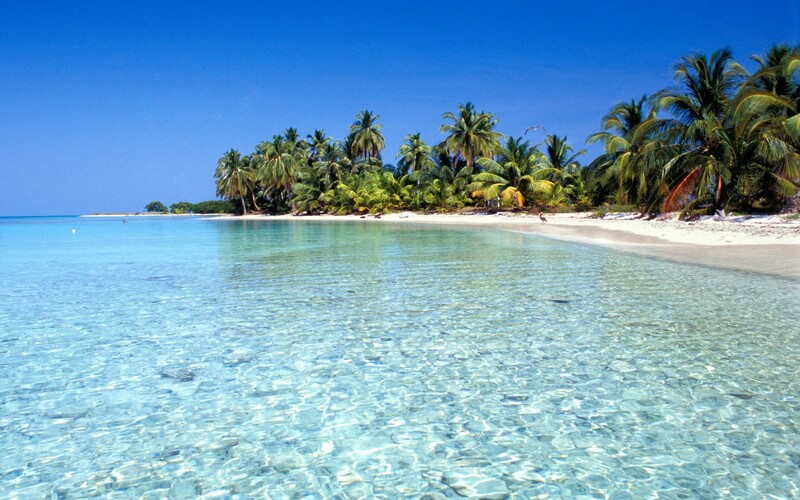 Both Dangriga and Hopkins are Garifuna settlements, so expect the food, the culture, the locals, and especially the music to be a unique African/Caribbean treat in these more southerly visited regions. For more boutique style, yet equally impressive diving you can take either half day of whole day dive trips out to Glover’s Reef. Some of the dive sites out here include: Long Caye Wall (corals and mantas seen here), The Aquarium (yes another one, but with dolphins and turtles), Manta Wall (known for swim throughs), Pinnacles (corals, sponges, and pelagics) and Off the Wall (dive at 25ft (7.6m) to 6,000ft (1.8km). 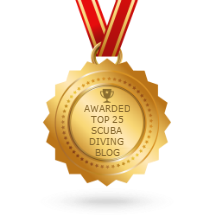 You could easily spend a week diving out here, but wait, there is more! 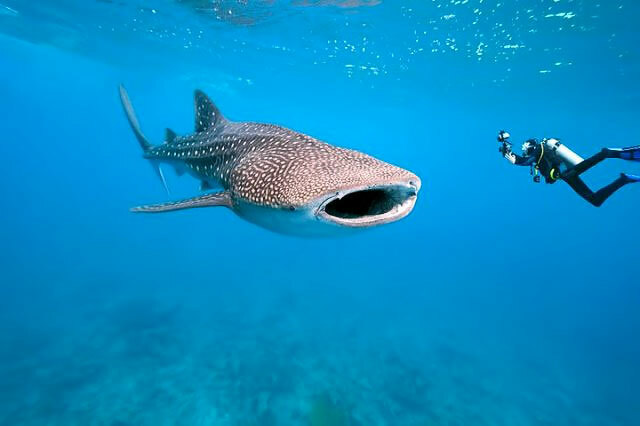 Off of Placencia from March through June whale sharks come in to feed off the spawn of pelagic species and Gladdin Spit is the destination for many a boat/charter operator. From June to August you can view female turtles coming to shore to lay their eggs. As for the rest of the year local dive sites and cayes include: night dives at Laughing Bird Caye, Silk or Queen Cayes, North Wall, White Hole, Turtle Canyons, Pompion Caye, Long Reef, The Wreck, and Shark Hole to name a few. 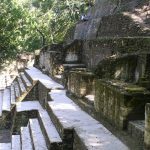 We had to shorten the list and stop here because we haven’t even mentioned any of the land attractions that have made Belize so famous. 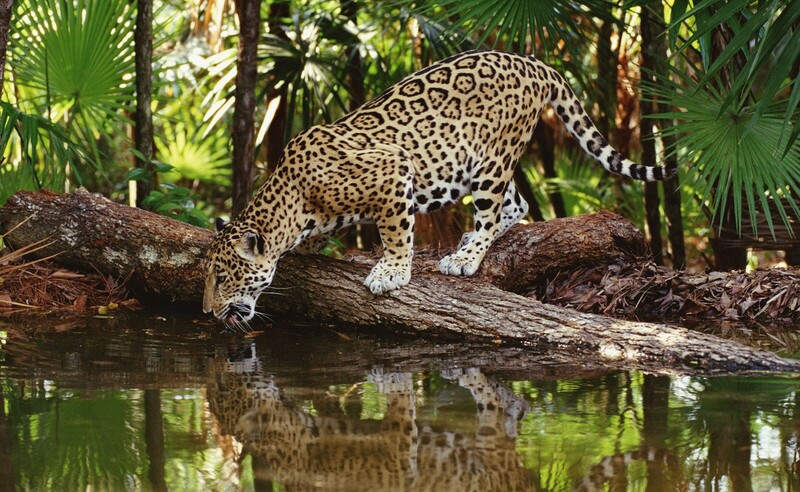 Sure, they have a spectacular national zoo with all the local suspects, but even more than this, they have the only national jaguar preserve in the world: Cockscomb Basin Wildlife Sanctuary & Jaguar Preserve. 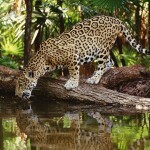 They also have Pumas, Ocelots, Jaguarundi, and Margay; plus some 300 other species of wildlife. 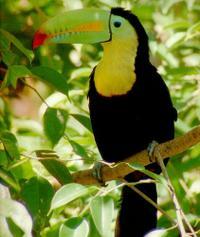 The preserve is between Hopkins and Placencia and day hikes or overnight limited stays in cabins are available. There are also nearby river rafting tours available. For something a little more out of mainstream, you can enter Actun Tunichil Muknal cave. 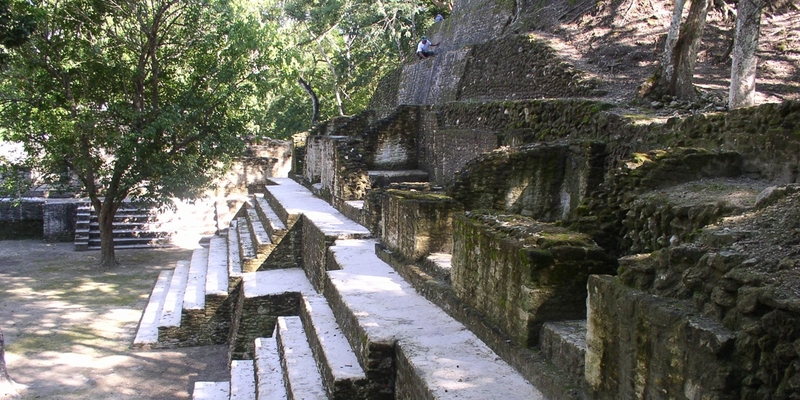 The ATM cave has deposits of human remains such as the “Crystal Maiden” and sacrificial artifacts left by Mayans from AD 300-900. 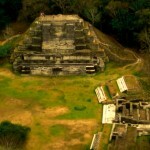 Speaking of Mayans, they absolutely ruined Belize by placing temples and other structures all around the country. 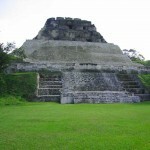 Xunantunich is a classic period ceremonial center, Altun Ha has the large jade head and lots of wildlife, Caraco is the largest known Maya center, Cahal Pech has 34 structures and two ball courts (you don’t want to know what happened if you were on the losing team), Santa Rita in northern Belize dates back 2000 years, Lamanai has over 719 mapped structures, Cerro Maya was a coastal trading center, the Barton Creek Cave has many Mayan artifacts and was used for Mayan rituals, Nim Li Punit is small, but has the largest Mayan carvings, and Lubaantun is constructed southern Mayan style without mortar. 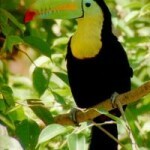 So there you go more biodiversity, outdoor activities, architectural wonders, and more diving than you could see or do in several trips and all this is rolled inside the borders of one of the smallest countries in Central America. Here you get the great Blue Hole, the second largest reef in the world, three atolls, hundreds of cayes and islands, local cultures, historical remains of an advanced ancient civilization, jungles, multiple wildlife species, extensive flora and cuisines that are blended from around the world or go back thousands of years. 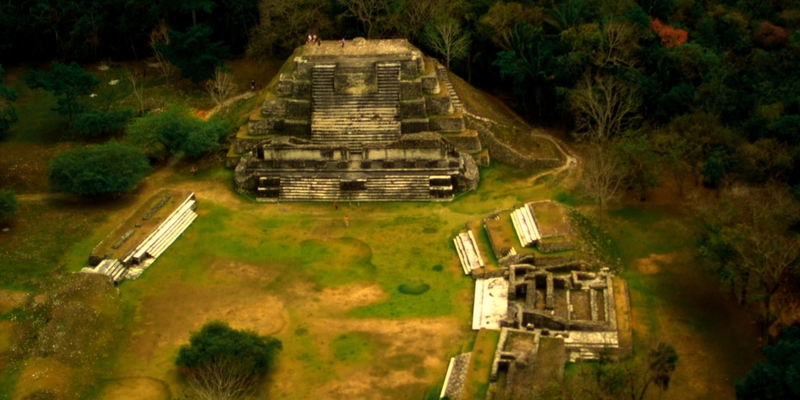 Come visit soon and find out all of this for yourself, as some things are just too naturally incredible, absolutely amazing, and just too historically magnificent to ever make up; Belize it or not! This entry was posted in Belize, Blue Hole, Dive Travel, Dolphins, Manta Rays, Marine Life, Pelagics, Reefs, Scuba Diving, Scuba Training & Education, Sharks, Turtles, Underwater Photography, Walls, Whale Sharks and tagged adventure activities, Belize Zoo, blue hole, Caraco, Cockscomb Basin Wildlife Sanctuary and Jaguar Preserve, Hol Chan Marine Reserve, Jacques Cousteau, Mayan civilization, Scuba Diving, Scuba Training and Education, Shark-Sting Ray Alley, Turtles, Underwater Photography, whale sharks. Bookmark the permalink.